I love music. I mean I absolutely love music. It is a part of my every day life. I love musical therapy. So when I find a new song that really strikes a chord with me, I’ve been known to put it on repeat….for days….maybe even weeks. The same thing is true with my anxiety. 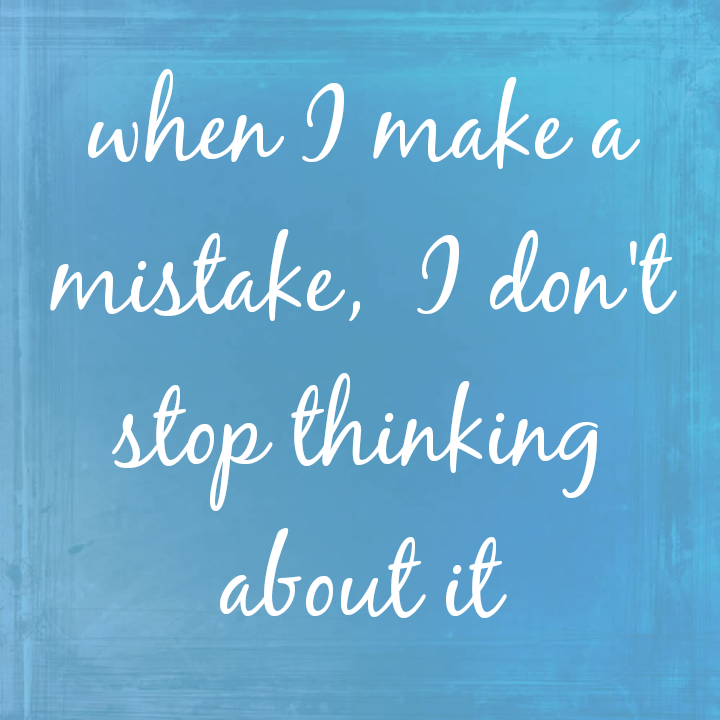 I replay every single mistake I have ever made. Have they come back to haunt me? For instance, my brother texted me one day and said ‘are you home’. My first thought is what’s wrong? I tell him yea and ask why. He says ‘I need to talk to you’ and that he had an appointment and would see me in an hour. No other information was disclosed. My mom was here, so she got to witness something that was probably scary. For that entire hour, I repeatedly texted, with no response. I started getting anxious. What did I do wrong? My mind started racing, going over every little thing that I might have done or said or did he see me somewhere. Was I doing something I shouldn’t have. It got so bad that I was bawling my eyes out. All of this was explained to my brother and he said he will just show up from now on that way I don’t sit for an hour crying. Merry Christmas Guys. I hope you have a great holiday.